Hey everyone, hope you’re all well?! 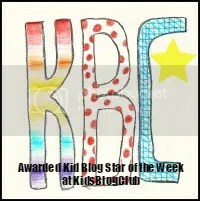 It seems like an age since I’ve written a blog. 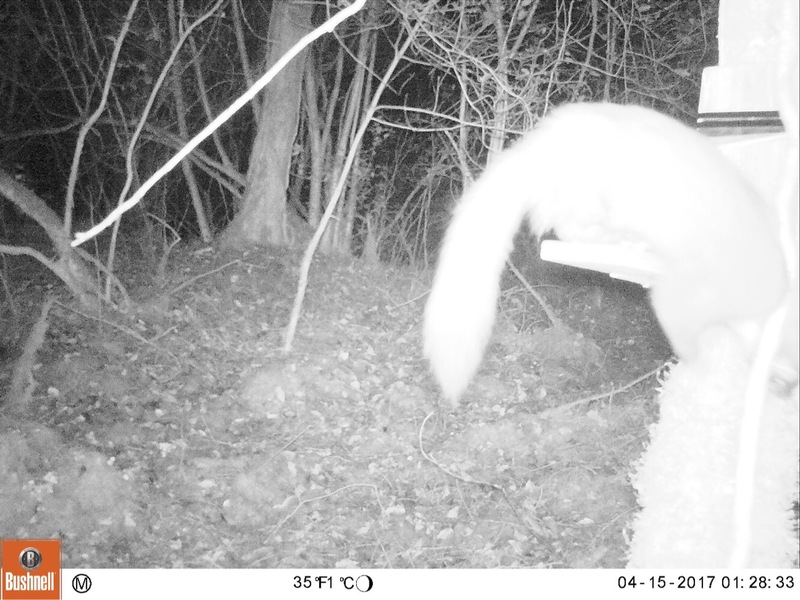 School is more demanding of my time and I’ve been busy helping Wildlife in other ways – please check out my next blog where I’ll be talking more about that. Today marks the end of Red Squirrel Week, a week of celebration and awareness. We are so lucky here in Fermanagh to be a stronghold for these wonderful creatures. 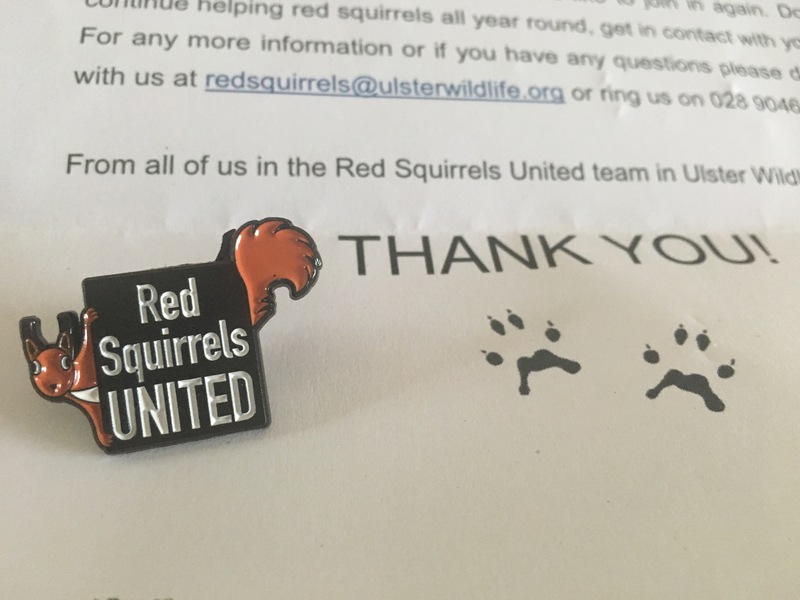 I received my letter of recognition from Ulster Wildlife marking the success of their Red Squirrel/Pine Marten survey! It was wonderful to be a part of it. 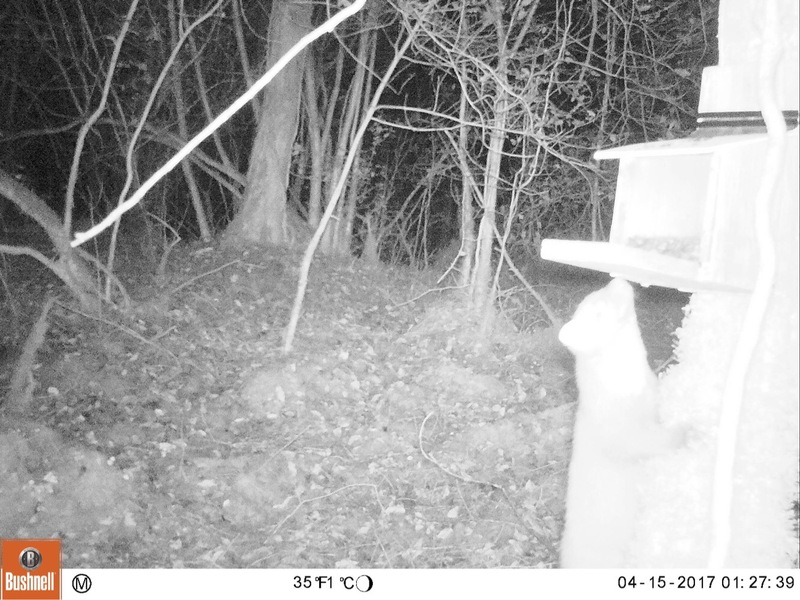 We were lucky to spot both species on our patch! Can you spot the Red in the first picture? Please check out my other blogs on Red Squirrels! 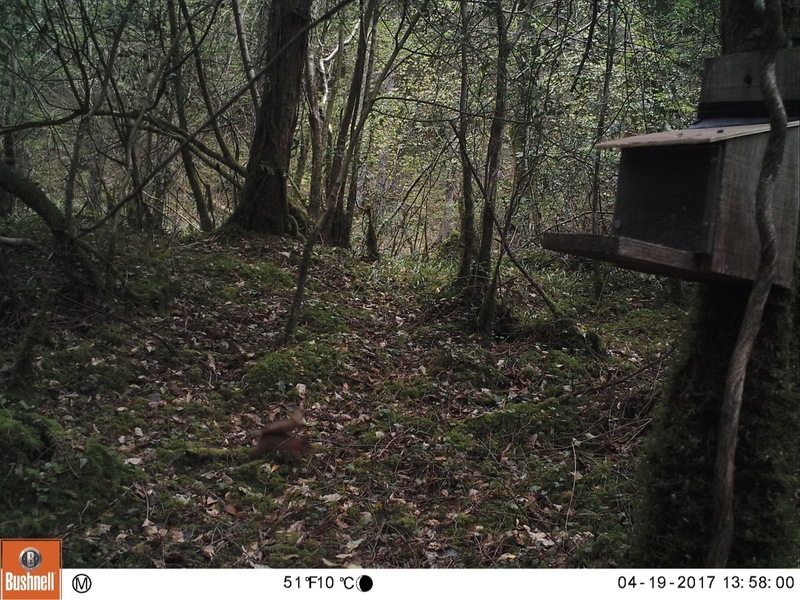 Please get involved with your local Red Squirrel United project and help ensure our forests have these russet running rollickers in our woods and forests. Thanks for reading and I hope everyone has a great week! Next Next post: BBC Homeground appearance and new challenges!